We use virtualisation technology combined with storage which is directly attached to provide you with a high performance server. The server can be configured with Plesk, cPanel or no control panekl at all, and Linux or Windows operating systems. Our Hybrid Hosting package includes unlimited traffic, remote server console, an advanced firewall and our comprehensive ServerCare server support. A hybrid server is powerful, large, dedicated server, that is divided into smaller segments with virtualisation technology. This concept is comparable to a VPS (read our post on Virtual Private Servers here), however a hybrid server is split into larger and fewer areas. This results in performance that is close to that of a dedicated server but at a lower price. Our generously proportioned hybrid servers feature a very low contention ratio, providing performance that is close to what you would expect from a dedicated server but at a much lower cost. Assistance with managing your server from our team of experts. Your subscription includes our ServerCare package for free, this provides you with expert assistance should you need any help. Your Hybrid Hosting package comes with a managed enterprise-class firewall as standard, ensuring that your server is protected from attacks and other threats on the web. 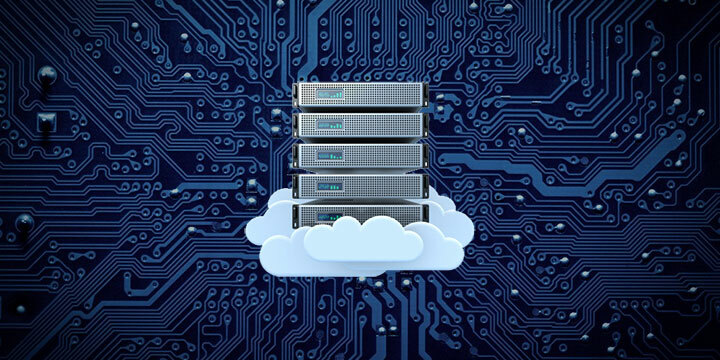 No limits on your hybrid servers traffic and no extra costs. Many sites today use a lot of media-heavy content, which leads to high traffic levels. We don’t impose total traffic limits, your recurring subscription fee is the only charge regardless of your usage. Choose from CentOS, Debian, Windows Server or Ubuntu. We offer a variety of operating systems to run on your hybrid server, tailored for your specific requirements. Control your server with an optional Plesk or cPanel control panel. While admin access is powerful, it can be complicated, especially for new users of servers. We offer a license and install for either Plesk or cPanel for a low monthly fee. Remote power, keyboard and mouse control. We provide an easy to use remote contorl panel for your server, combined with console support, allowing you to access your hybrid server should you need to carry out any maintenance. Visit our site to learn more about our Hybrid Hosting package, or contact us to discuss your requirements.